September first; the day rosters expand. Today the Red Sox called several players up from the minor leagues to join the club for the final month. It is yet to be seen if any of them will make a big impact, or even be used much at all. Sometimes the call-ups get a lot of playing time, and some even have a big impact on the team down the stretch. 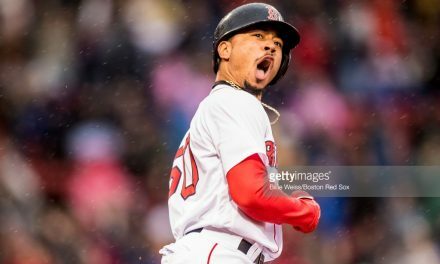 In choosing the top five September call-ups in Red Sox history, I combine how well the player did in that final month with the impact they had on the club. I do not factor in future production, only what they did in the September they were called up. 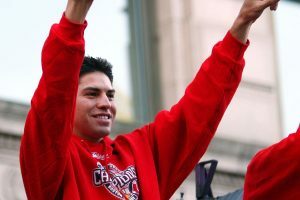 Ellsbury was first called up at the tail end of June, 2007. He only made five starts before being sent back down. After spending just one day in August with the big club, Ellsbury was called back up when rosters expanded on September 1st. From that point forward, Ellsbury was a regular starter for the club despite them being in first place. During the final month, Ellsbury batted .361 with three home runs and drove in 17 runs. He was also a perfect eight for eight stealing bases. With his stellar performance down the stretch, Ellsbury made the postseason roster despite not even having enough at-bats to remove his rookie status for 2008. Ellsbury appeared in 11 games that postseason, including all four in the World Series where he went 7-16 at the plate. Ellsbury drew two walks, doubled four times and stole a base during the World Series against the Rockies. 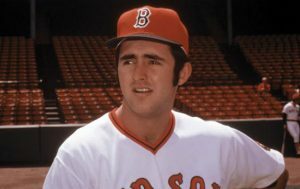 The second half of the “Gold Dust Twins” was a September call-up in 1974, coming up a couple weeks after Jim Rice. Lynn got up to the plate 51 times that September and showed the fan base what was to come. Lynn had six multi-hit games, including a four hit performance against the Tigers that September. He batted .419/.490/.698/1.188 down the stretch, homering twice and driving in 10 runs. Pemberton is not as well known as the others listed. By the 1996 season he was already 26 years old when he got the call. Pemberton raked after being called up in September of that season. Pemberton had logged 30 at-bats with the Tigers in the spring of 1995 before being sent down. 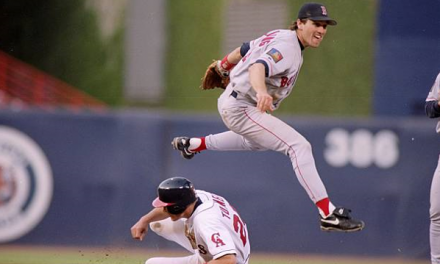 The Red Sox acquired him early in 1996 and he batted .326 with 27 home runs and 92 runs batted in for Pawtucket. Pemberton continued to thrive, picking up 21 base hits in 41 at-bats for a .512 batting average! Pemberton homered, drove in 10 runs and posted a 1.336 OPS. Despite his performance, Pemberton got off to a slow start in 1997 and wound up in Japan. He spent most of the rest of his career playing foreign baseball. Dwayne Hosey is a similar one to Rudy Pemberton. 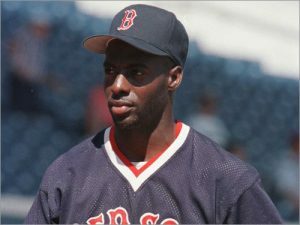 Hosey was already 28 years old when the Red Sox gave him his first shot in the big leagues in September of 1995. Hosey had generally put up solid numbers in the minors but had never been given a chance. In 1994 Hosey batted .333 with 27 home runs and 27 stolen bases for the Omaha Royals in AAA, but was never called up. 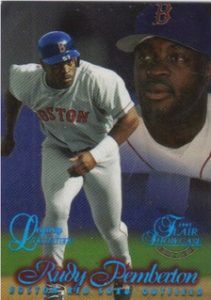 The Red Sox acquired Hosey on August 31, 1995 after a season down in AAA for the Royals and put him on their big league club. Hosey played a bunch for the division winners, accumulating 68 at-bats that September. He batted .338 with 3 home runs and was a perfect six for six on the basepaths. 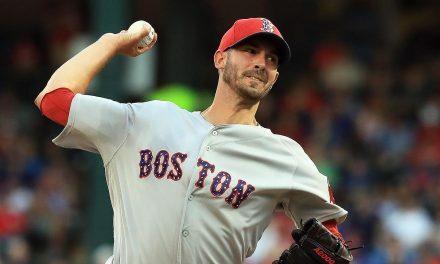 Unfortunately, he was 0-12 with two walks in their postseason series with the Indians, but he had performed well enough to start in the postseason for the club. How can you leave off a guy who threw a no-hitter? Buchholz had made a start on August 17th, but was sent back to the minors until rosters expanded. 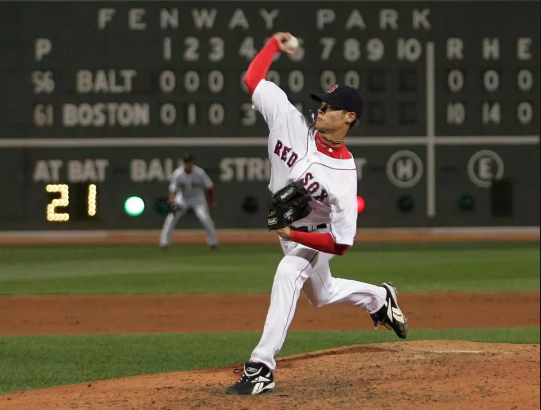 On September 1st, 2007, Buchholz no-hit the Baltimore Orioles, striking out nine and walking three. That alone earns him consideration. He made two more appearances that September, one in relief and one more start. He finished that September with a 2-1 record, a 0.54 ERA and .113 opponent batting average. 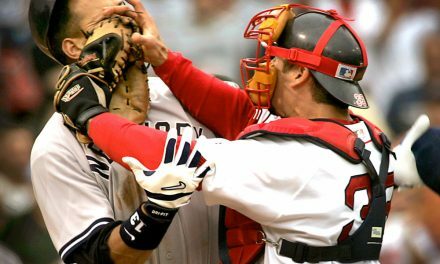 Jason Varitek lifts Clay Buchholz after his no-hitter on September 1, 2007. PreviousThe Red Sox Bullpen Feels Shaky. Does it Matter?